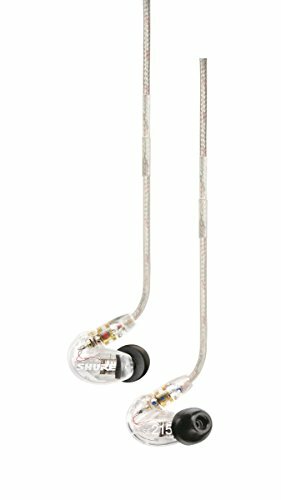 The Westone 10 in-ear headphones look to buck the trend for mid and entry-level headphones that rely on a warm or bassy presentation. Westone has decided to keep this stage monitor more geared towards purists who enjoy a reference style signature. 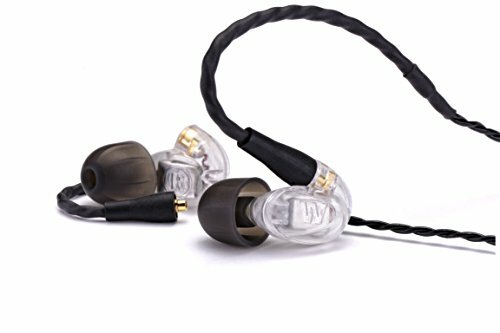 The W range of headphones is one of the best in the business and is a direct rival to Shure's dominance in the in-ear stage monitor market. Things can get quite pricey in the W series but as it stands right now the W10 is the entry-level model with a more palatable sub $200 price tag. 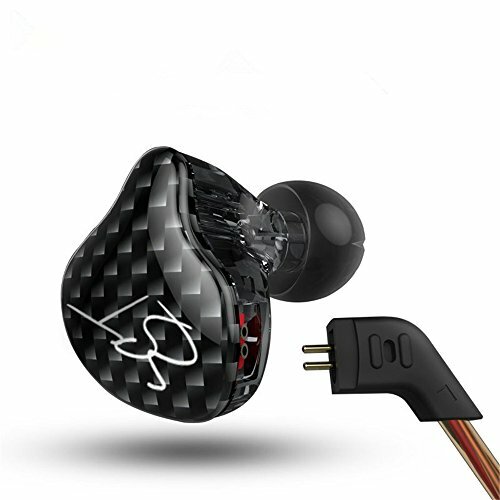 What you get when buying the Westone W10? You get a lot of good stuff if you decide to invest in a set of these W10 earphones. There is a range of eartips in both foam and silicone form. 2 detachable cables (one regular and the other with 3 buttons remote control and microphone.). The branded Westone custom carry case. A cleaning tool a mini screwdriver and some faceplates that allow you to customize the earphones styling. I must say the Westone W10 come with a great range of well thought out and useful accessories that add to the experience of owning them. The Westone W10 isn't going to win any awards for styling. They are just a simple looking set of over the ear stage monitors on which nothing really stands out. 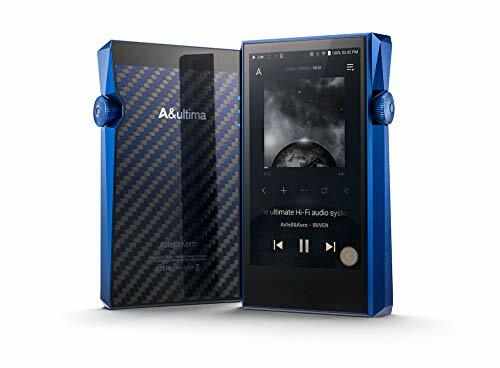 They seem good looking enough and the ability to customise the faceplate is a welcome bonus but there has been no sense of flair to the design but more of a function over for ethos going on. What is really good is the build quality. The Westone W10 have a seriously sturdy housing on them that during our review process was put through the usual ringer of being taken mountain biking and on runs of over 22km, needless to say, lots of abuse and sweat was thrown at them and they still look brand new. The connectors for the cables (MMCX) are excellent with them snapping into place with a decisive and reassuring click. Memory retention of the wires was low and they were very resistant to tangles. Of course these earphones are designed to be worn with the cable over the ear and as a result, there is no microphonics to interrupt your music. During our review, the Westone W10 earned some good marks for isolation, especially when using the included foam tips. Even though insertion depth was not considerable deep the wide housing managed to block out lots of external noise. 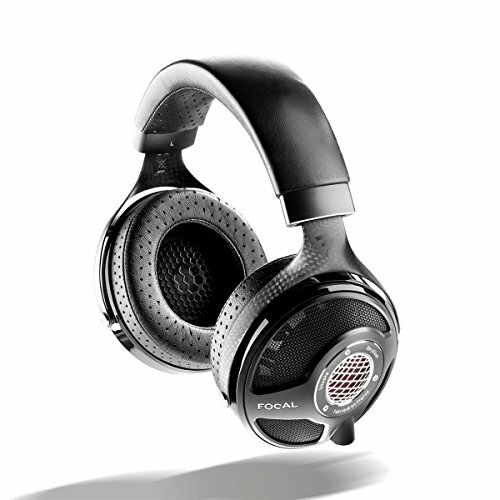 We used them on a couple of flights and on the daily commute and found them to be great performers in this category. Comfort levels were also excellent. The over-ear cable design meant they never fell out or lost seal. 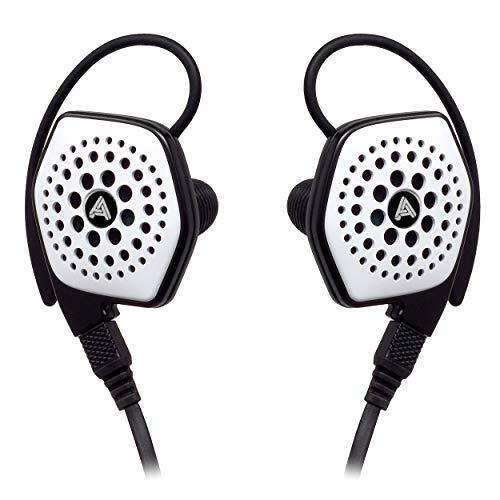 They are also a very lightweight set of headphones and combined with excellent ergonomics they seemed to just disappear in my ears and I was able to listen all day with zero discomforts. The Westone W10 surprised us in that they buck the trend of many manufacturers who add a boost to the bass. Instead, Westone has tuned the W10 to be fairly flat and neutral. By all means its what you ought to expect from a company which produces some of the best stage monitors on the planet. The midrange is where the Westone W10 shine brightest. You get a ton of resolving detail that brings out the full image of stringed instruments and vocals. The speed in the midrange is particularly impressive. This, of course, is a common trait found in most balanced armature earphones and in the W10 it manifests itself in a clear, open and uncluttered presentation of those mid tones. 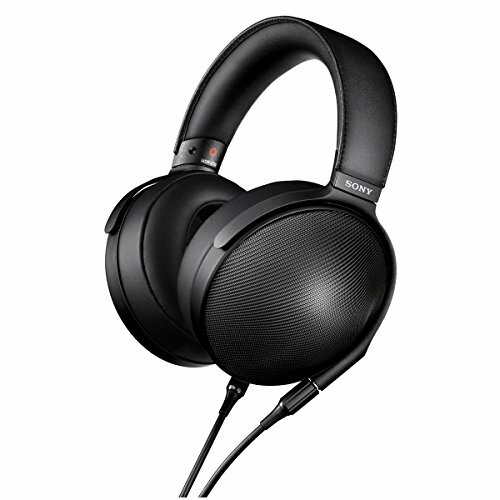 Its much more defined than on the W10's than you find on Shures budget focussed se215. Treble is a little softer in terms of out and out detail. 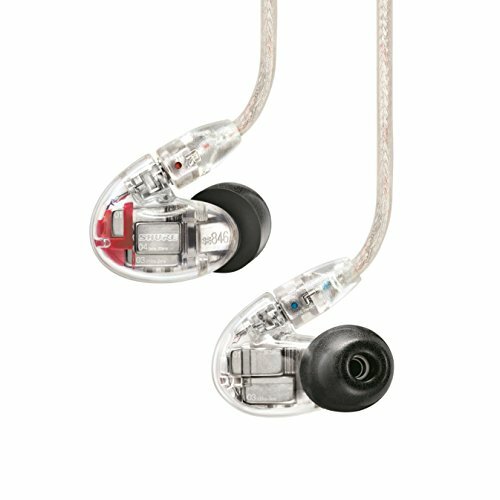 This is of course when comparing them directly to other in-ear headphones further up the Westone W series line. You get a good crispness and just like in the mids there is a lot of details but it doesn't quite wow you in the way that say the W40 & W50 do. Thankfully, despite these headphones being on the brighter end of tuning for in-ear monitors they are not really sibilant. Bass has a lot of speed and doesn't feel cluttered but it doesn't carry the weight that a dynamic driver, hybrid or even a multiple BA setups would offer. 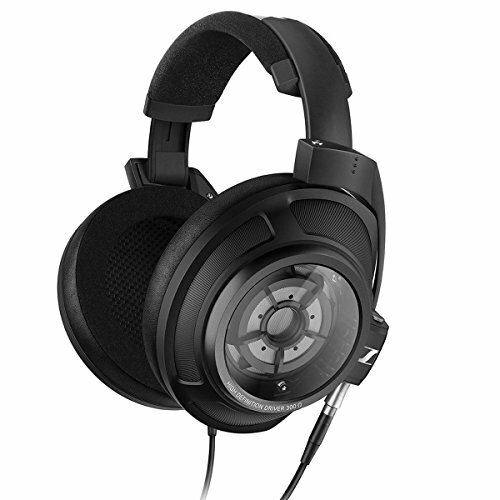 The single BA unit does struggle to push out the kind of sub-bass that a lot of music demand. On the other hand, it should be noted that the bass is very quick, detailed and even a little airy. 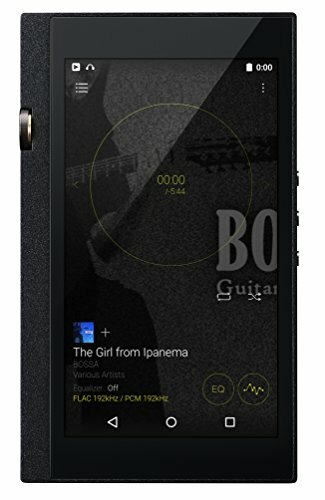 With this in mind, it would mean that the Westone W10 is a great set of earphones for rock music and similar non-bass focussed genres. Soundstage is fair. You won't find that concert hall like presentation you get on the Shure SE846 but for the price that has to be expected. Imaging is good, instruments are clearly defined and easy to place.